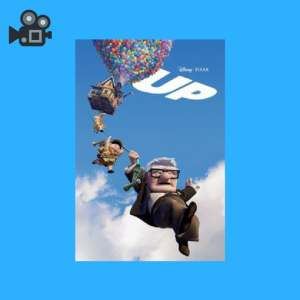 Step back in time and experience World War II through the stories of the people who lived through it. Witness the horror of a prison camp march. Experience the sinking of a U.S. warship. Watch a young French freedom fighter outsmart the Nazis. 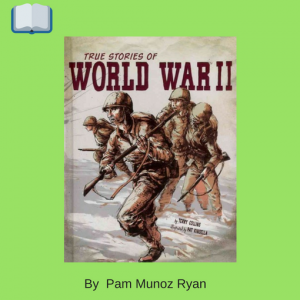 True Stories of World War II doesn’t just tell you the tales of war. It drops you into the thick of combat. 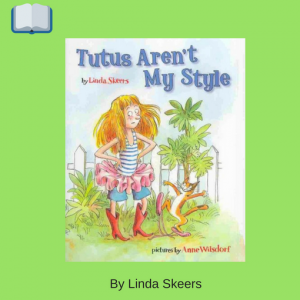 When she receives a ballerina costume from her uncle, Emma, who does not know how to be a ballerina, gets a lot of advice from friends and family. 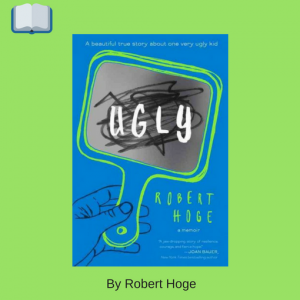 Robert Hoge was born with a tumor the size of a tennis ball in the middle of his face and short, twisted legs, but he refused to let what made him different stand in the way of leading a happy, successful life. This is the true story of how he embraced his circumstances and never let his “ugly” stop him from focusing on what truly mattered. 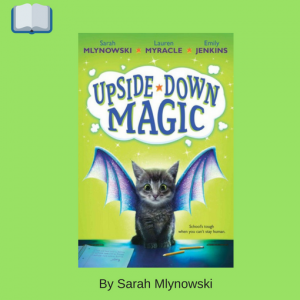 With their magic being unpredictable, Nory, Elliott, Andres, and Bax are sent to the upside-down magic room at Dunwiddle Magic School. 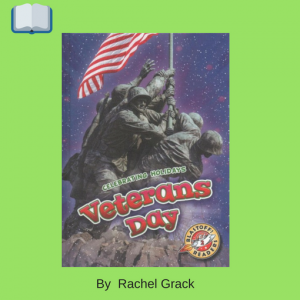 Explains the origins of Veterans Day, how it is celebrated, and where it is celebrated. 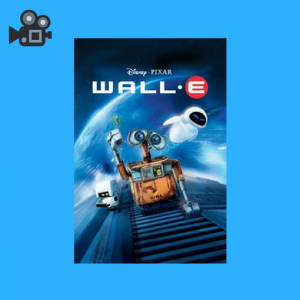 Left alone on an ecologically-ravaged Earth for hundreds of years, a garbage-collecting robot finally finds love and the solution to make the world habitable again, but must go to the farthest reaches of space to make it happen. With its wide sky and warm earth, Princess Gie Gies kingdom is a beautiful land. But clean drinking water is scarce in her small African village. And try as she might, Gie Gie cannot bring the water closer; she cannot make it run clearer. Every morning, she rises before the sun to make the long journey to the well. 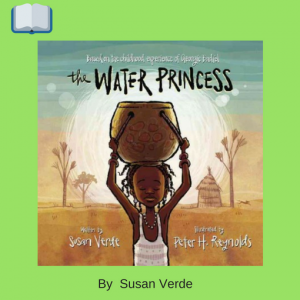 Instead of a crown, she wears a heavy pot on her head to collect the water. After the voyage home, after boiling the water to drink and clean with, Gie Gie thinks of the trip that tomorrow will bring. And she dreams. She dreams of a day when her village will have cool, crystal-clear water of its own. 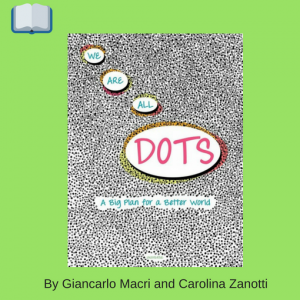 When a set of prosperous dots on one page and another set of impoverished dots on the other meet, readers are taken through their struggle to bridge their differences.